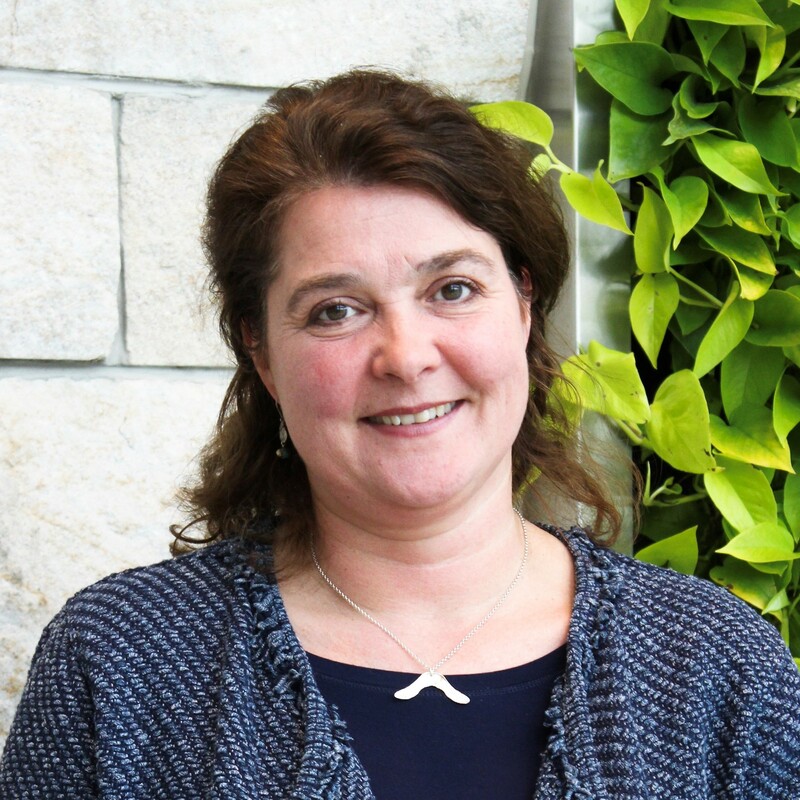 Laura Cleghorn has conducted research about the organization and delivery of health care in Ontario for over 15 years in the areas of home care, primary care, and cancer care, often focussed on improving access to care for marginalized populations. Since 2016, Laura has been with the Department of Family Medicine in a role that supports the faculty and staff of the Research Enterprise to engage in high-quality research. Laura is also interested in cultivating a workplace culture that encourages personal and professional growth. When not at work, Laura can be found in arenas in the greater Hamilton area, enjoying her kids’ hockey and figure skating activities. Laura’s second favourite past-time is walking her dog in Cootes Paradise, in all seasons.